The main focus of a Just-in-Time-Delivery system (JIT) is synchronized, continuous improvement. Two sets of executive management agree to work together to increase each other’s return of investment, quality and efficiency. 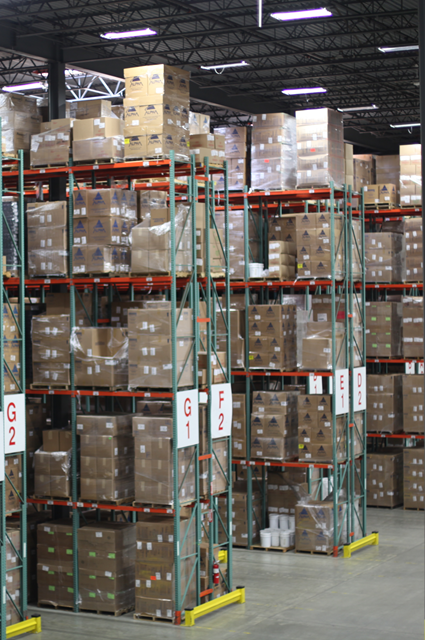 We hold your bulk packaging inventory and ship it to you based on predetermined schedules. It’s just that easy and it works like clockwork. Your packaging containers arrive when you need them. No oversights. No holdups. No crises! Dedicated Inventory Management System = DIMS.The formula for DIMS = (Dedicated Components + Supply Agreement + PAC-Web capability) – that overwhelming feeling that you are alone in the world. For the next level in seamless inventory control, manage your inventory right from your desktop using our Pac-Web link. Package All offers DIMS – a secure link established between your computer systems and ours. Production schedules are reconciled to stock in real-time, so your inventory can be managed automatically – from your facility or ours. Once we have established a mutually negotiated supply agreement, DIMS puts purchases and deliveries on autopilot based on predetermined inventory caps and thresholds. Electronic Data Interchange or EDI is a paperless, highly efficient, green approach to maintaining and managing business transactions. Electronic Data Interchange is an important component of Just-in-Time Delivery systems. EDI saves time and money by administering and storing transactional data electronically. It eliminates documents, reducing paper handling costs such as sorting, organizing and searching through paper files. One stop shopping, global sourcing, sales people who actually listen and partner with you to get you what you really want or need - these are just a few of the value added services we offer - Freight Consolidation and Strategic Consultations. Consolidation of Freight - This is about convenience and efficiency! 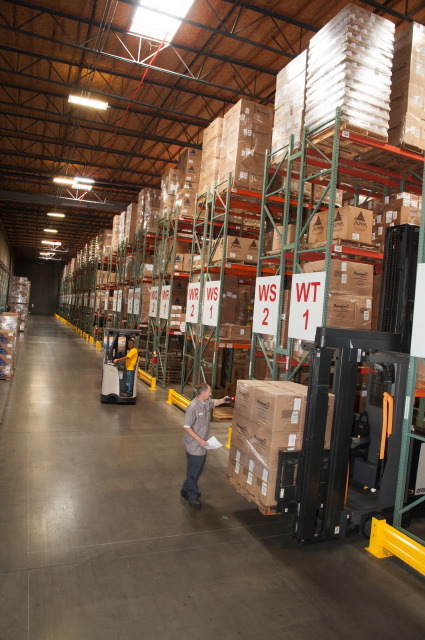 This is about making one easy call to a one-stop-shopping resource: Package All. Managing separate purchases, deliveries, backorders and trucking companies can be logistically overwhelming not to mention costly. Why endure it? Package All gives you the buying power, purchasing simplicity and tracking efficiency of a dependable single-source provider. Strategic Consultation - Count on our packaging experts to customize an inventory management solution ideally suited to your needs. Looking for a special type of container, something to set your product apart? Look no further. 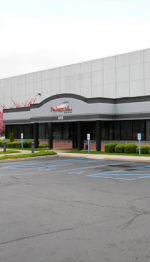 With access to global sourcing, Package All can help you design and develop a critical competitive edge. 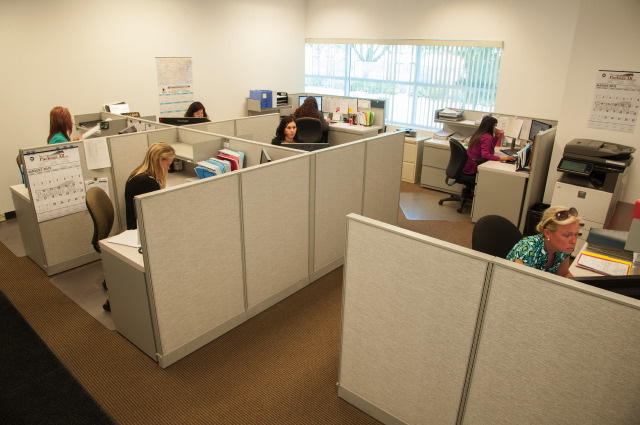 Our Quality Control Department promotes aculture of total quality throughout our entire organization. 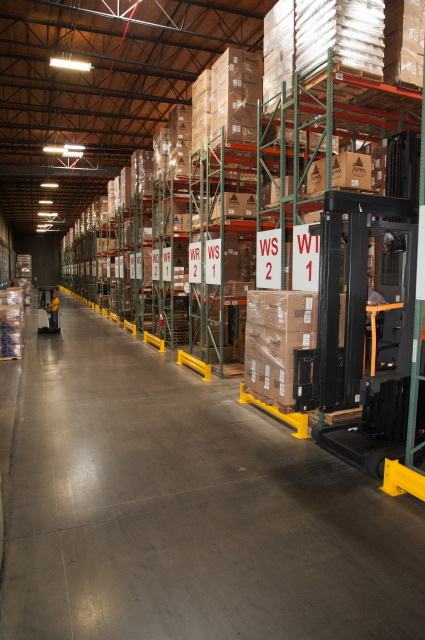 We maintain a high degree of cleanliness and organization within our warehouses, docking areas and fleet of trucks. 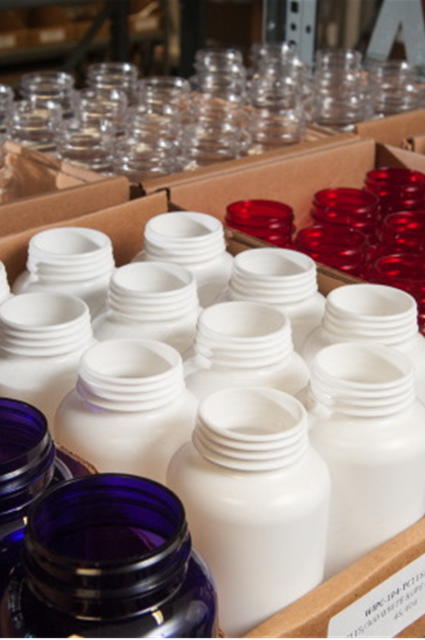 We conduct thorough GMP audits of our vendors to ensure that their manufacturing processes and finished goods are compliant with current government regulations. Our QC management addresses all customer concerns or quality issues with immediate investigation, implementing corrective and preventative actions as required. They supply our shipping department with relevant documentation so your packaging products can be received properly and without delays. Our QC Department strives to improve our knowledge company-wide, through continual training based on updated NSF requirements. 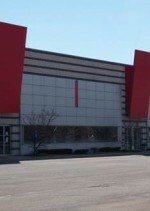 Package All is the only national stocking distributor to achieve accreditation by the NSF in the United States today. Samples for color, size, shape or stability, specs and technical drawings for materials and types of packaging products – just ask us to send you what you need – they are always within our reach. Our new sample room is pristine and filled with shelves of our most common inventory stock items, including a few uncommon as well. 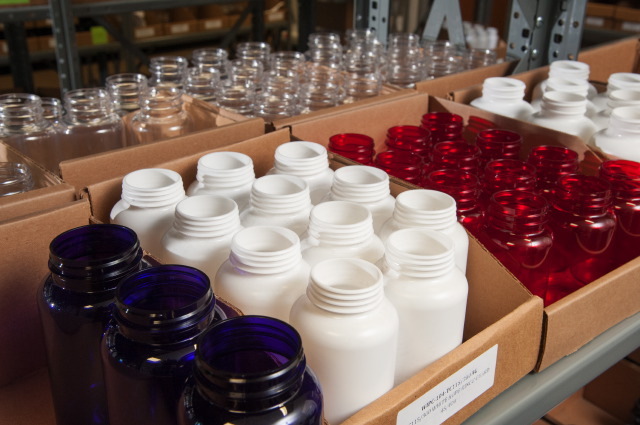 Each sample is labeled and properly identified, ready to be shipped to you upon your request. Customer Sample Sheets go out with each shipment –they include our part numbers and full descriptions of the products you order. Manufacturer specs and drawings are instantly available for you - we are able to include them in your sample box or email them to you for immediate evaluation by your Research and Development team. 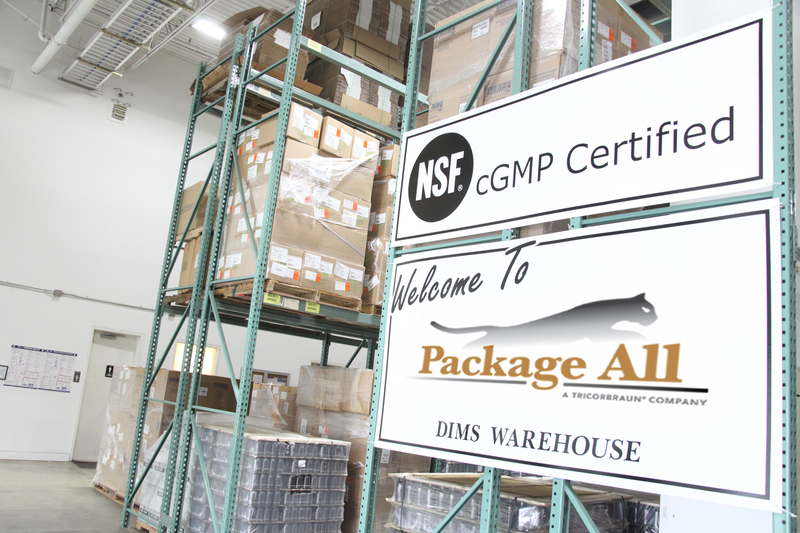 Package All is an NFS cGMP Certified stocking distributor. 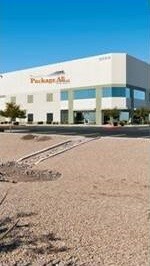 We have distribution centers on the East and West Coast, with over 270,000 square feet of storage space to hold your rigid packaging. 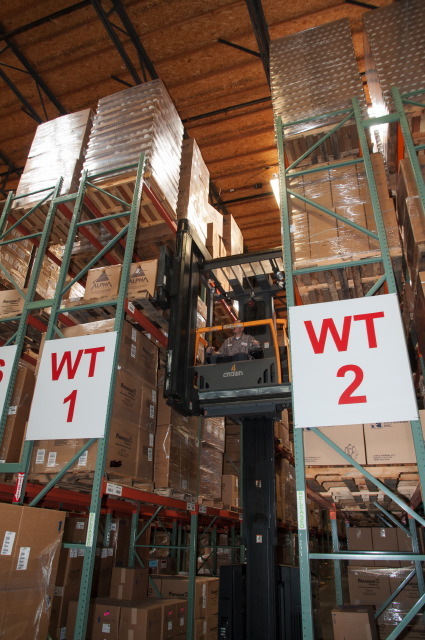 Our state of the art warehouses feature live inventory systems (WMS), computerized electronic wire guidance for narrow aisle picking and scan guns (for speed and accuracy). 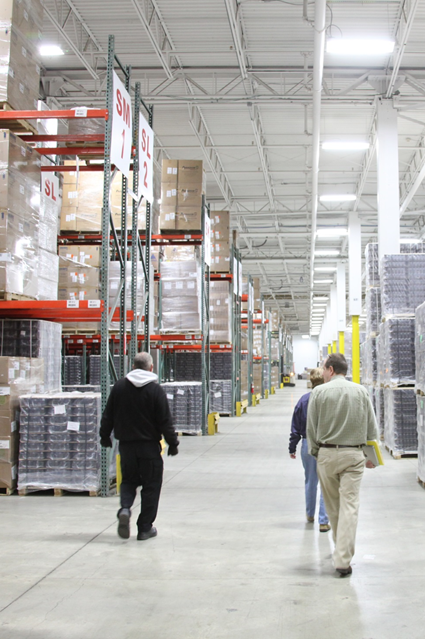 All of our distribution centers are temperature controlled with energy efficient lighting. Package All adheres to OSHA safety guidelines. We have in-house Crown Certified trainers and all of our warehouse staff is Crown Certified for industrial truck operation. Our fleet of latest model tractor trailers and box trucks, for same day and next day deliveries, are regularly maintained by factory trained mechanics. 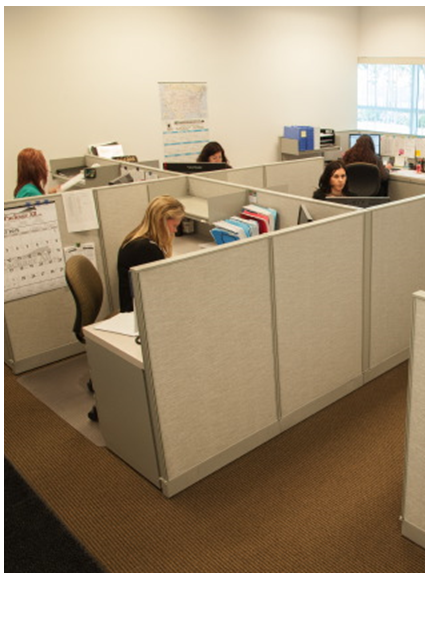 We employ a full time maintenance staff to ensure clean, compliant facilities. As a consequence of the current FDA environment, manufacturers and co-packers are being held accountable for the safety and traceability of their finished goods. The responsibility is ultimately placed on the manufacturer to ensure compliance throughout their entire supply chain. 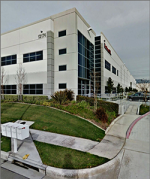 We welcome the opportunity for you to visit and audit our NSF cGMP Certified, state of the art distribution centers. You must experience first-hand what separates Package All from the rest.